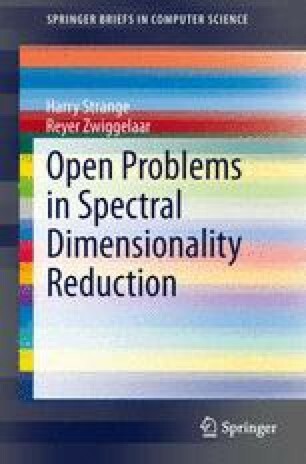 In this chapter the problems of using spectral dimensionality reduction with large scale datasets are outlined along with various solutions to these problems. The computational complexity of various spectral dimensionality reduction algorithms are looked at in detail. There is also often much overlap between the solutions in this chapter and what has been discussed previously with regards to incremental learning. Finally, some parallel and GPU based implementation aspects are discussed.